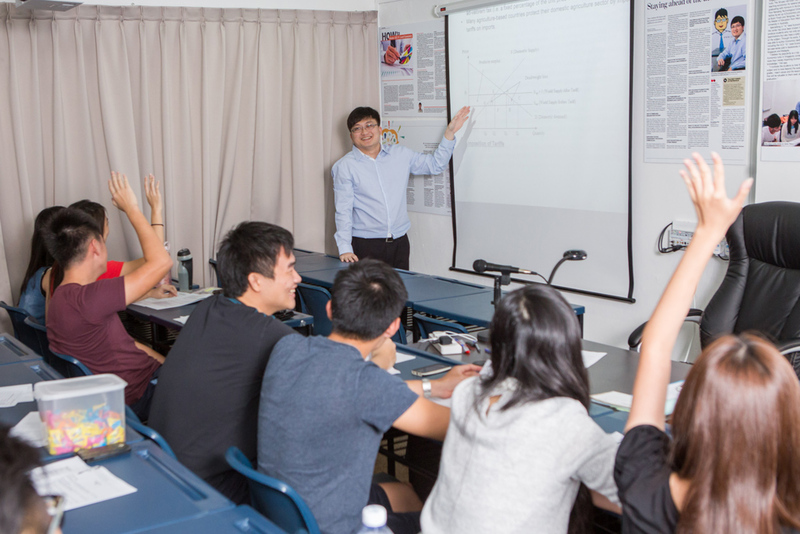 JC Economics Education Centre is a tuition centre providing tuition for JC Economics students at two locations, Tampines and Bukit Timah. I graduated from NTU with an Honours Degree in Accounting. Other than a post-graduate diploma in teaching, I also earned a masters degree in education from Monash University, Australia. I am currently pursuing my PhD in Education. In terms of teaching experience, I have taught in various government schools for couple of years and as a private tutor since JCEconomics was set up in 2012. 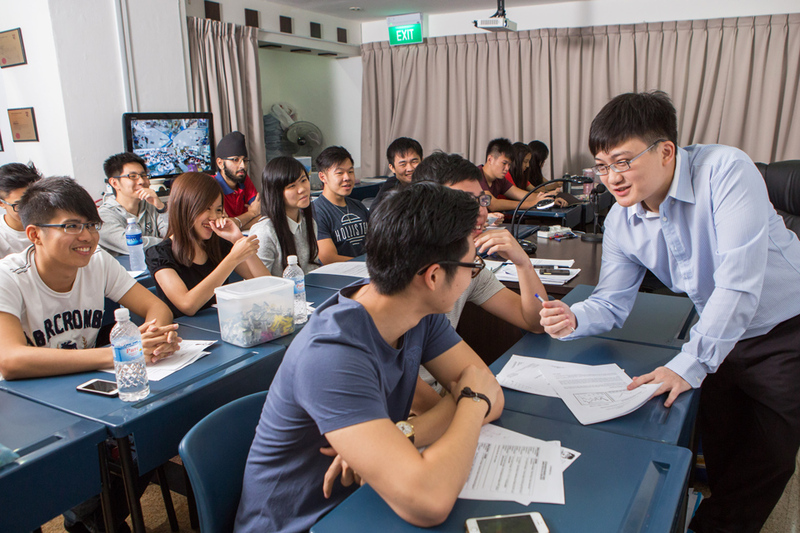 Do students improve after attending JC Economics Education Centre classes? While results cannot be 100% guaranteed, be assured that most students find the Economics lessons enriching and effective, supplementing the education they receive in school. Coupled with the students’ individual hard work, I am confident that he or she will excel at the end of the journey. How do I sign up for a trial lesson? Do note that there are no trial lessons available. If I miss a lesson, will there a makeup? Students should inform Mr Fok in advance and arrange for makeup lesson with him, subjected to availability. There will be no refund of fees is allowed if students are unable to attend the make up lesson.